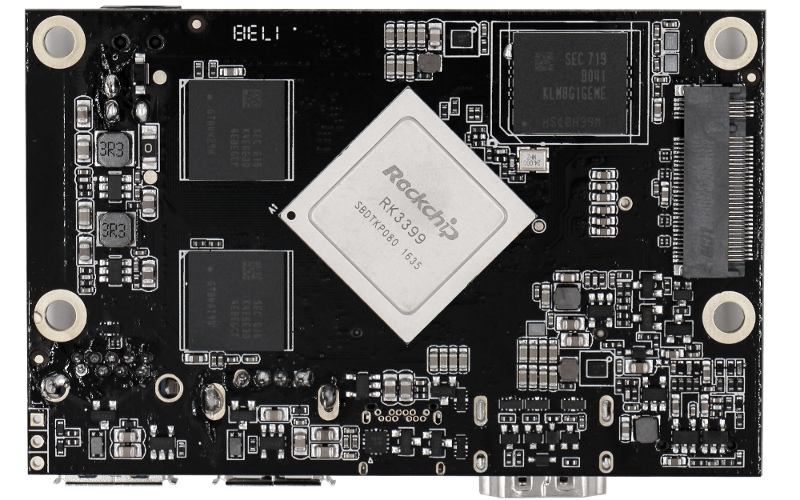 Dual Cortex-A72 + quad Cortex-A53 CPU, up to 2.0GHz frequency. 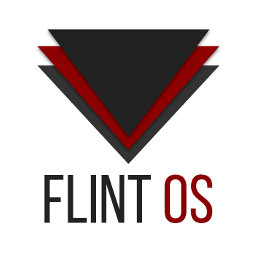 Mali T860MP4 GPU, supports OpenGL ES 1.1 /2.0 /3.0 /3.1 /3.2, Vulkan 1.0, Open CL 1.1 1.2, DX11. One USB 3.0 type A port, up to 5.0Gbps. One USB type C port, USB 3.0 with DP 1.2 combined, reversibly plug. One USB 2.0 type A up to 480Mbps. HDMI 2.0, up to 4K x [email protected], support HDMI CEC and HDCP. On board wifi supports 802.11 a/b/g/n/ac 2x2 MIMO, up to 867Mbps, and Bluetooth 4.1 with on board two antennas. 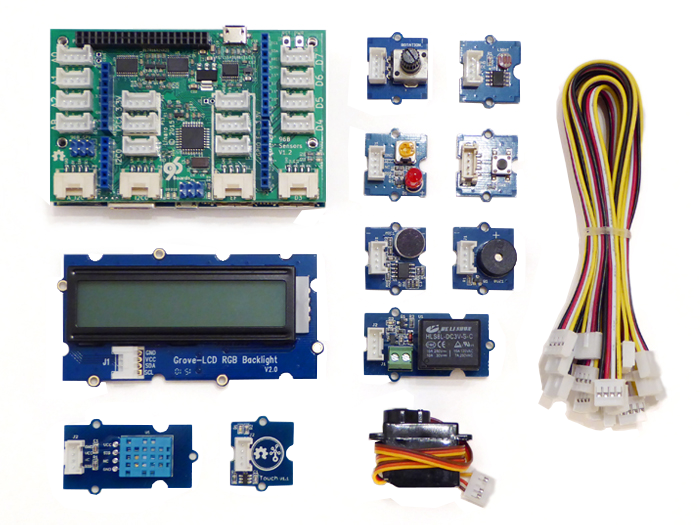 Standard 96boards high speed expansion header including MIPI/CSI/USB/SDIO/HSIC and low speed expansion header including UART/I2C/SPI/GPIO/I2S. 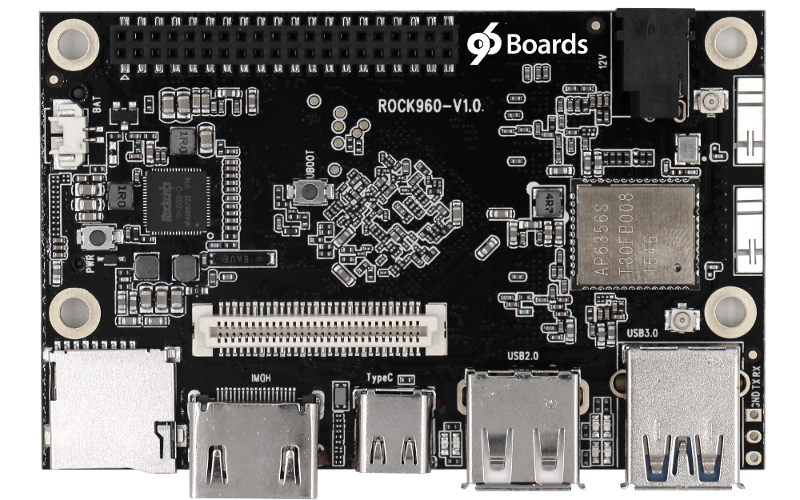 As one of the most attractive member of 96boards family, ROCK960 is supported by many open source projects, officially or by the community. 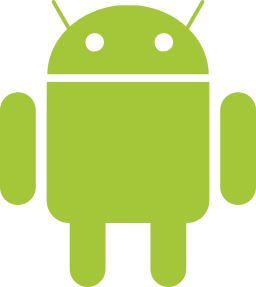 Android is the largest mobile platform on the planet. 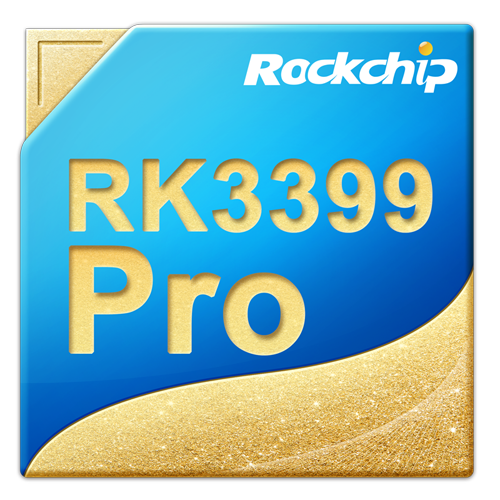 Android support on rock960 is based on AOSP(Android Open Source Project) with optimization from Rockchip with rich multimedia support. 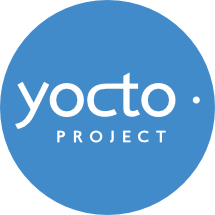 Yocto is not an embedded Linux distribution – it creates a custom one for you. 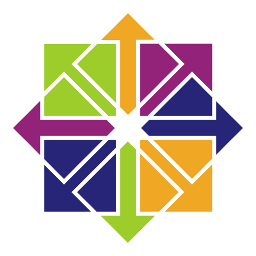 It’s almost the No.1 choice embedded linux distribution for serious projects. 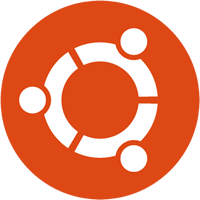 Ubuntu is one of the most popular Linux desktop distribution. 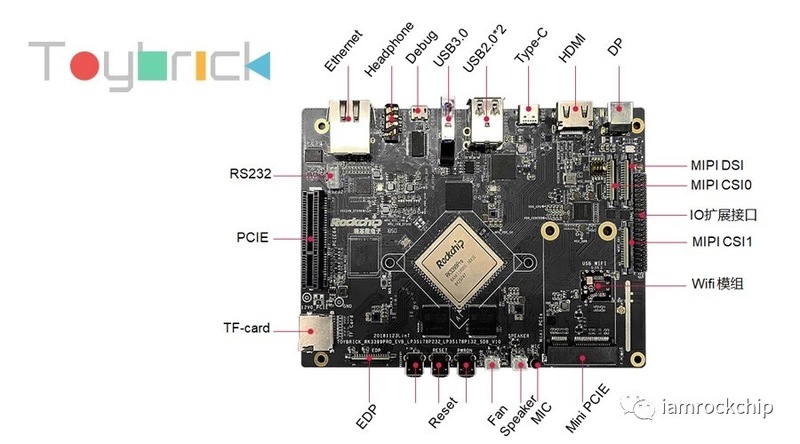 But it also plays an important role in server/IOT and much more. 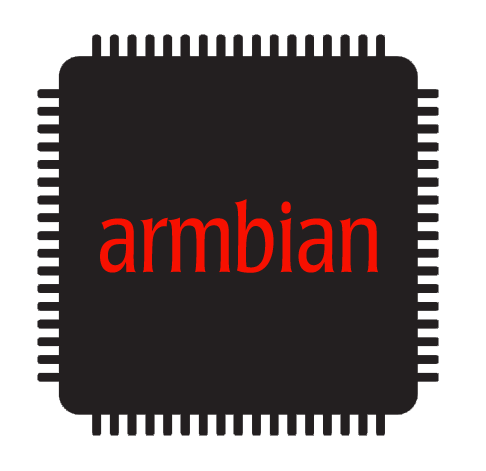 Armbian is a young Linux distribution dedicated for ARM architechture, but it has a very large user base and active community. Community Enterprise Operating System, is a free, enterprise-class, community-supported computing platform functionally compatible with Red Hat Enterprise Linux. We have a very friendly and active community. 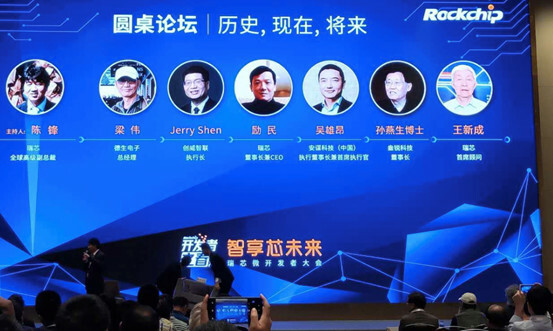 Updates, news, latest events from the community.